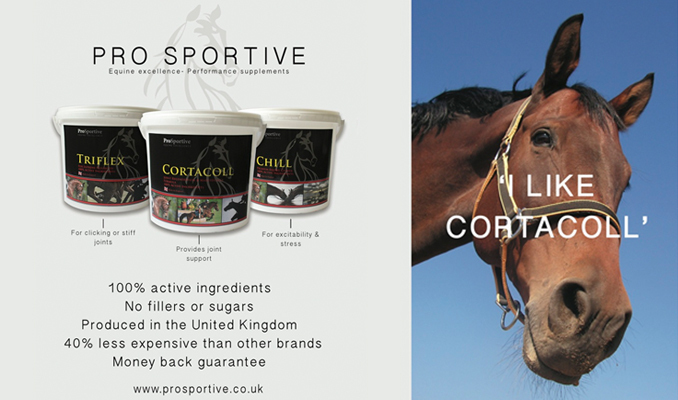 Equestrian.com provide advice on keeping your horse happy throughout the winter months. Your horse or ponies time in the stable should be a comfortable one, especially during the winter periods when the days get darker and the weather becomes colder and wetter usually meaning they will spend more time indoors. The stable automatically restricts your horses’ natural movement at their leisure. Owners can obviously help this by exercising them once a day allowing the horse to move and stretch their muscles. If your yard does not have an indoor arena, bad weather may prevent this which cannot be helped but horses should not be kept in longer than necessary. 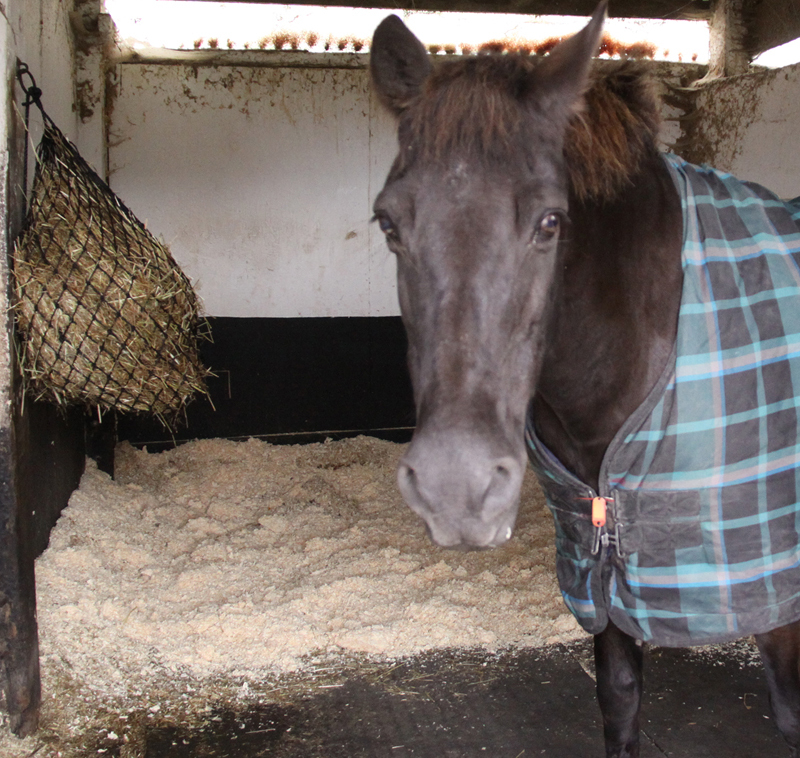 Horses’ beds should be kept as clean as possible and topped up regularly to provide a cosy and comfortable environment. It is here where owners should consider carefully what type of bedding they use during the colder periods. The horses will be exposed to longer periods inside their stable, so bedding that is dust free aids the horses’ respiratory health. A good ventilation system must be put into place allowing the dust particles to be removed rather than trapped inside causing health issues for your horse. Assess your stable to see if it is a suitable environment for your horse. The area should be big enough to allow the horse to move and lay down comfortably and safely without getting cast. Also ensure that the stable is secure, some horses who have been stabled a while take matters into their own hands and find ways to escape, generally with force. The horses’ natural environment is grazing and being kept in their stable away from pasture is on the whole alien to them. Ensure that your horse has access to ad lib good quality hay or haylage. If owners know their horses will eat it up too quickly, small holed haynets and double netting can slow the eating down, keeping them happy for longer periods of time. Mineral and salt licks are also a good way to keep horses and ponies entertained while also being beneficial. Grooming and any affection during your horses’ time inside is greatly appreciated, even if they don’t show it. This time also allows you to check them over to see if they are maintaining good condition and that there are no lumps or swelling. A little back ground noise of a radio can also help with boredom and provides stimulation. To relieve as much stress as possible, allowing your horse to be in view of other horses either opposite or next too will help relax them and enables them to interact with their companions.